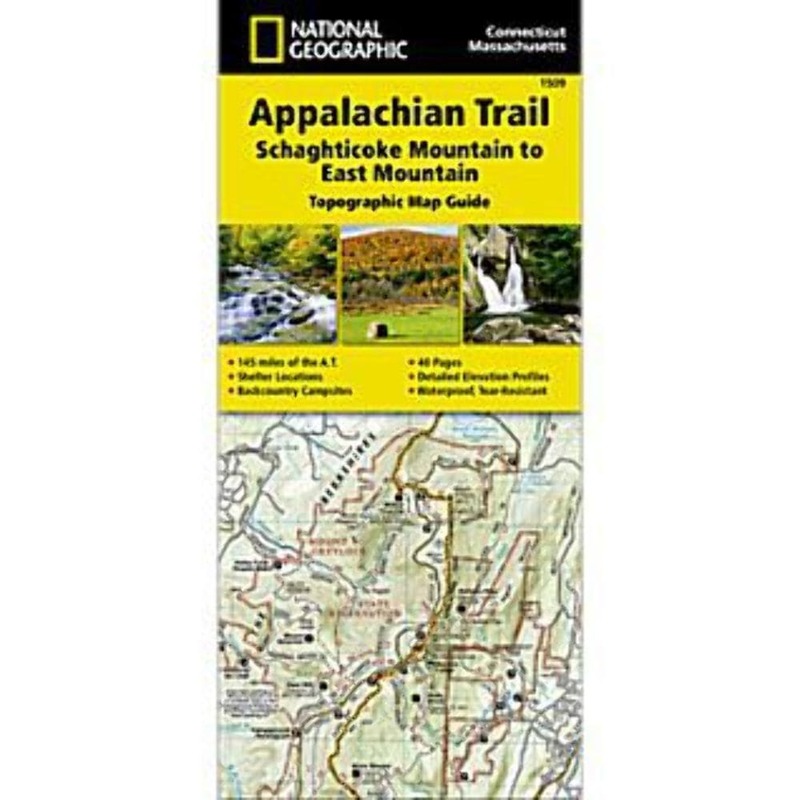 Before you hike the Appalachian Trail through Connecticut and Massachusetts, know what’s ahead with this detailed topographic map guide. Showing 145 miles through Northwestern Connecticut and Massachusetts’ Berkshires, this map scaled at one mile to an inch offers insight into the region’s trails and conditions. A sturdy, tear-resistant design is built to hold up to the rugged backcountry.